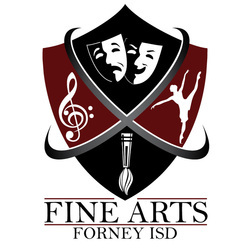 Formal art instruction is offered at the elementary level at all FISD campuses on a twelve week rotation schedule. Three FISD elementary art teachers rotate through campuses throughout the year. Art students have their work displayed at the FISD administration building throughout the year and at the annual district art show.